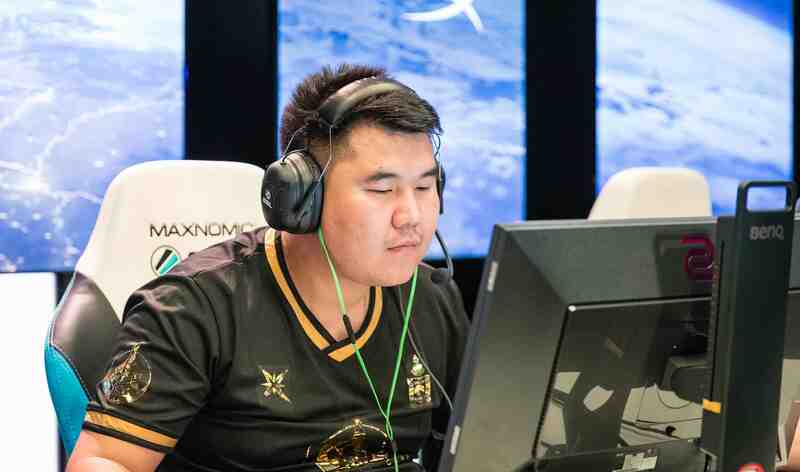 In a post on the Chinese social media platform Weibo, Eclipse announced the addition of Enkhtaivan “Machinegun” Lkhagva to their active lineup, formerly of The Mongolz and Splyce. He will be replacing Si Xan “Artill” Yu, who was playing for the Chinese squad since the beginning of the year. This move marks the end of the 28-year-old’s search for a new team following his departure from The Mongolz at the end of February. Machinegun will be moving to China, according to sources close to the team.